The 2018 Dodge Journey is a fantastic SUV! Each model is incredibly versatile, offering tons of passenger and cargo room! It's perfect for families of all sizes with the now standard third row! Plus the Journey offers a comfortable ride so no matter how long the commute or road trip everyone will enjoy it! Check out the rest of 2018 Dodge Journey review to learn more about this great SUV! What are some of the trim levels and unique features for 2018 Journey? The Journey is offered in four trim levels for the 2018 model year! The base SE model comes well equipped with tons of great standard features including keyless ignition and entry, a second row seat with seat with 60/40 split and slide and recline, a third row, dual zone climate control, a height adjustable driver seat, 17-inch steel wheels, a 4.3-inch touchscreen interface, and a six-speaker sound system! Quite a few packages are available for the SE model including the Connectivity package for additional technology features, the Popular Equipment package for convenience features, and the Comfort and Convenience package. Take a few steps up to the top of the line GT Journey model and you gain features like a security alarm, remote start, 19-inch alloy wheels, heated front seats and steering wheel, leather upholstery, and a premium audio system. Other options for the GT model include a six-speaker sound system with a subwoofer, a sunroof, navigation, and the Driver Convenience package which adds a universal garage door opener, rear parking sensors, and a rearview camera! 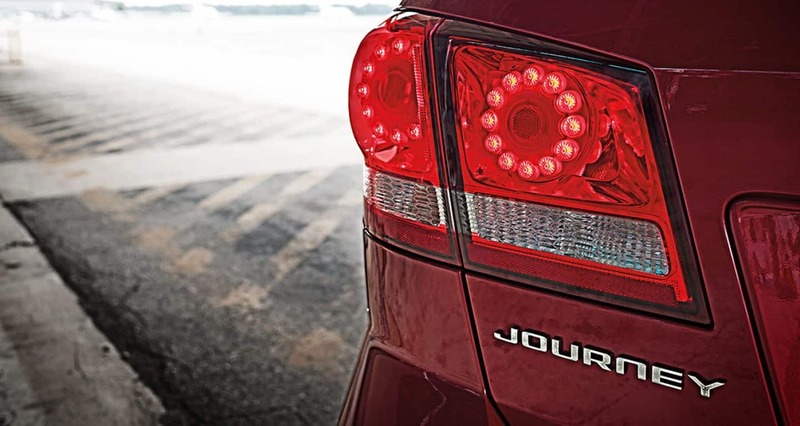 Dodge offers many of the higher trim levels features as options for the lower trim levels so you can create the perfect Journey for all your families needs! What kind of powertrain options are available for the the 2018 Journey? There are two engines available for the 2018 Dodge Journey! The standard engine is a 2.4-liter 16-valve four-cylinder engine that delivers 173 horsepower and 166 pound-feet of torque. 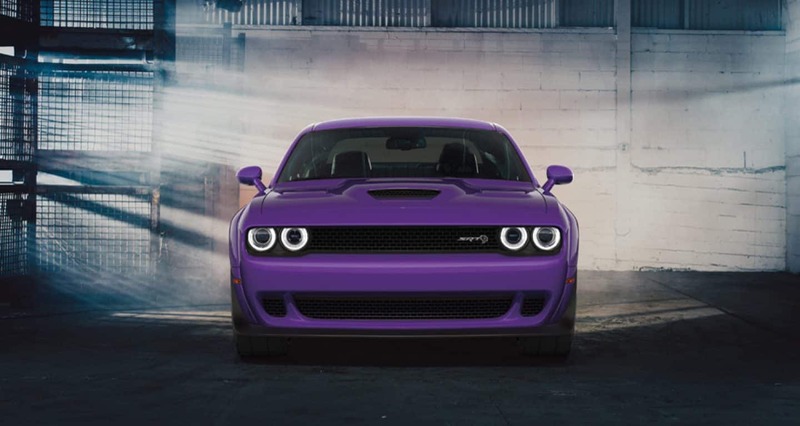 This engine comes matched to a four-speed automatic transmission and variable valve timing! This engine is a great option for those looking to bypass the gas station more often as it can get 25 mpg on the highway and over 500 miles on the highway with just one tank of gas! 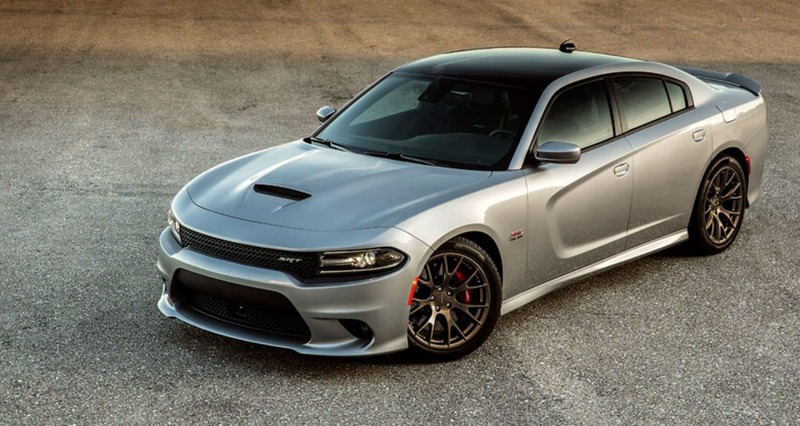 Dodge offers a 3.6-liter Pentastar V6 engine that outputs 283 horsepower and 260 pound-feet of torque. This engine is matched to a six-speed automatic transmission with AutoStick and front wheel drive! For all your towing needs the Journey can haul up to 2,500 pounds! 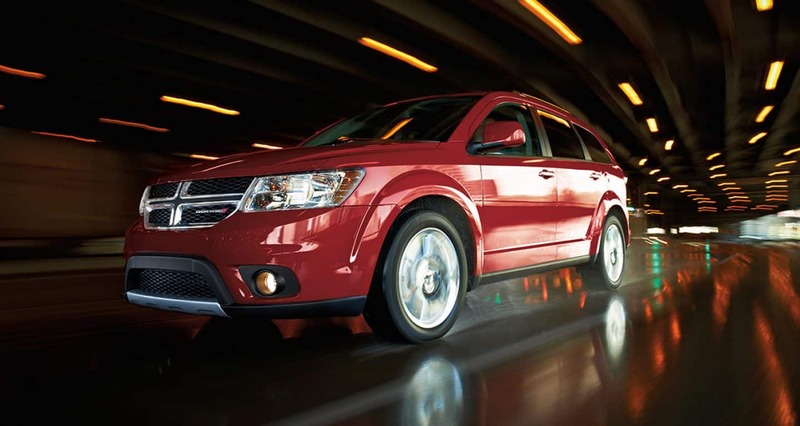 What kind of safety features are included in the 2018 Dodge Journey? Dodge knows that safety and security are important to drivers and especially families and because of that they have loaded the 2018 Journey with safety and security features! Across the model lineup standard safety features include driver inflatable knee-bolster airbags, advanced multistage front airbags, active head restraints, electronic roll mitigation, electronic stability control, and keyless entry. Other standard features include speed control, Sentry Key theft deterrent system, supplemental front seat mounted side airbags, supplemental side-curtain airbags in all rows, a tire pressure monitoring display, traction control, and trailer sway damping. Available security and safety features include the rear park assist system, rear back up camera, a remote start system, and security alarm! 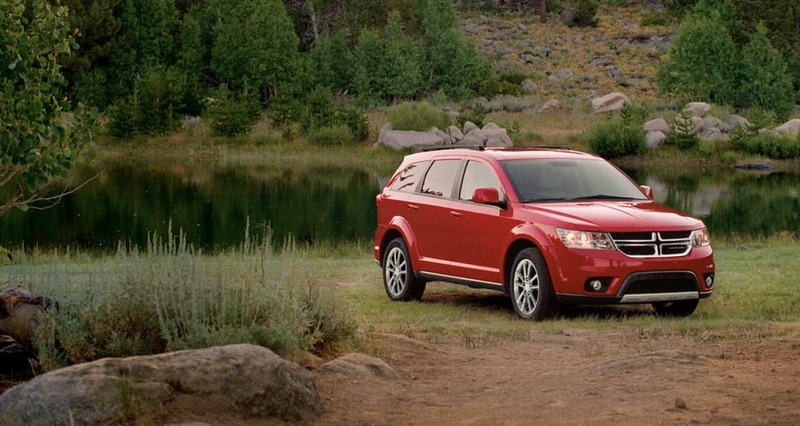 The 2018 Dodge Journey is a versatile SUV that offers comfort and convenience for all passengers! 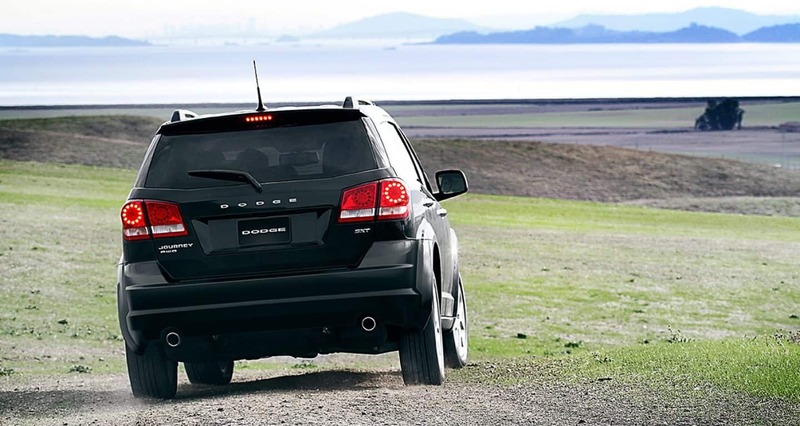 Take a trip down to Bodwell Chrysler Dodge Jeep Ram today to learn more about this great SUV! You can test out all the sweet features and take one out for a test drive!